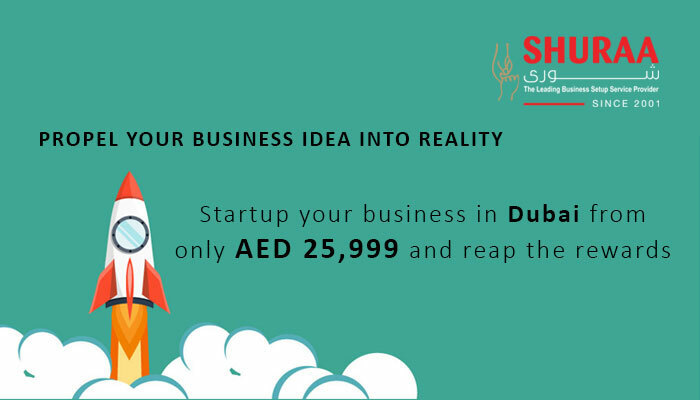 Why start a company in Dubai? 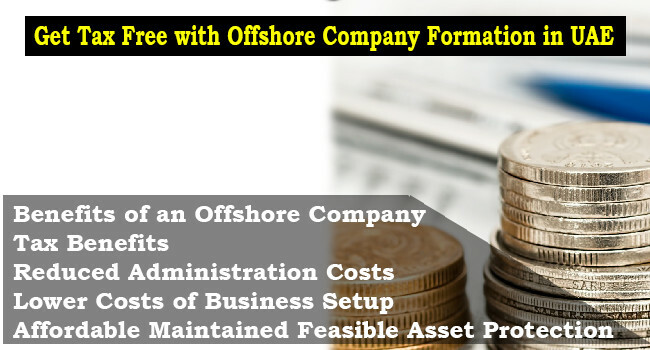 How to setup your company? 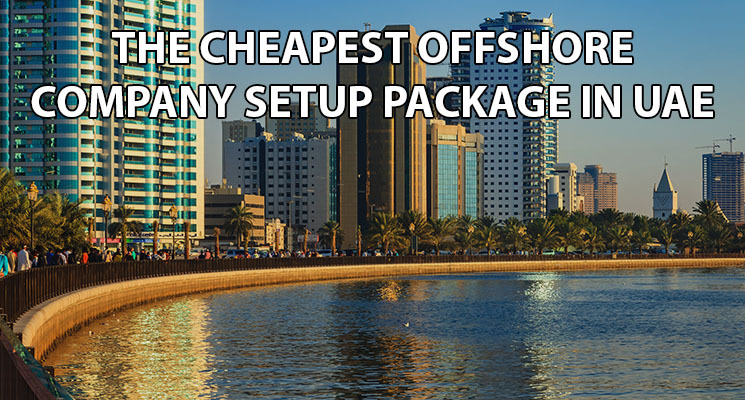 How much does business setup cost? 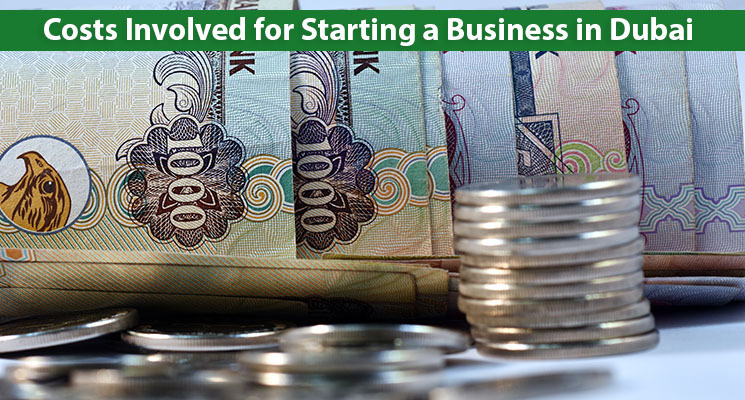 Where to start a company in the UAE? 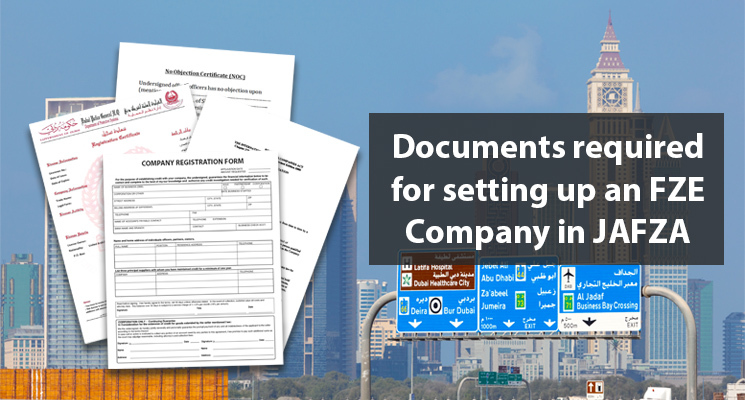 You must read this before you start a business at JAFZA! 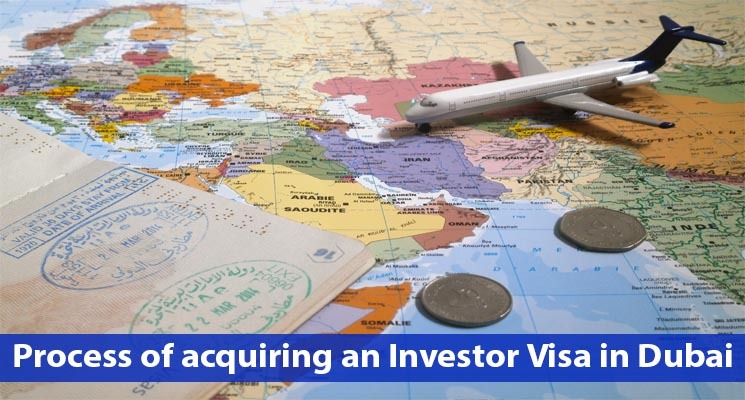 How to open a retail shop in Dubai? 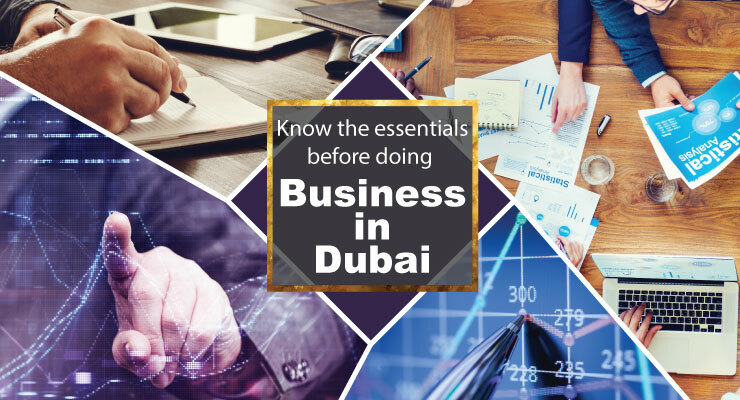 How to start a business in Dubai? 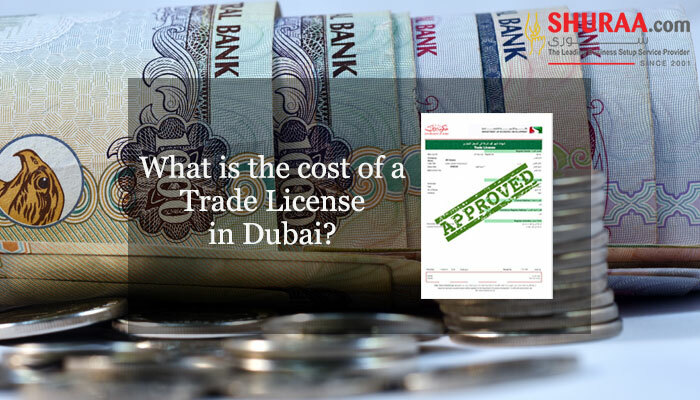 What is the cost of a trade license in Dubai? 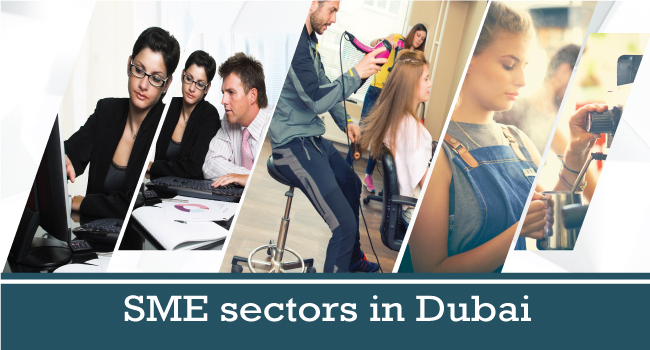 Why start an SME company in Dubai? 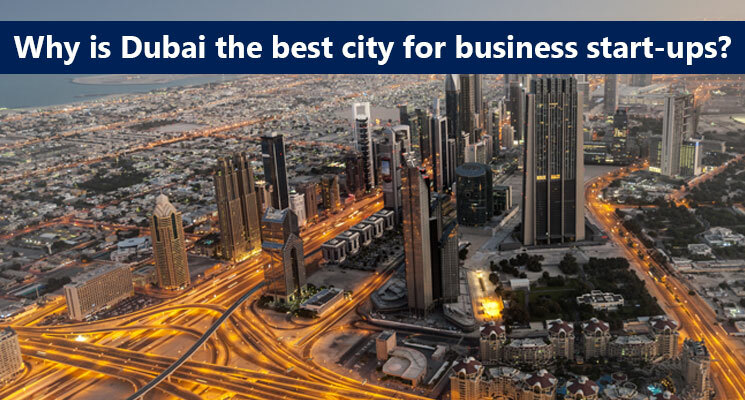 Why is Dubai the best city for business start ups? 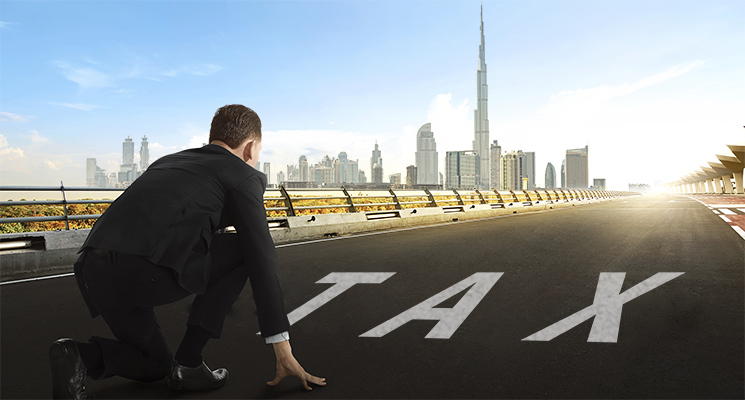 Is business setup in UAE still tax advantageous? 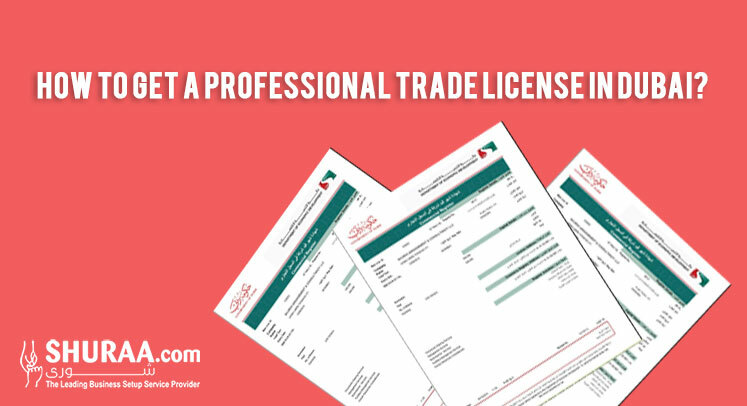 How to get a professional trade license in Dubai? 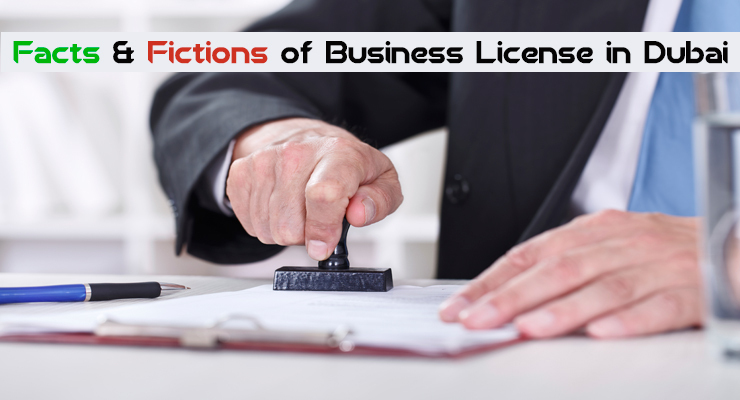 What are the nonpermitted Business activities in Dubai? 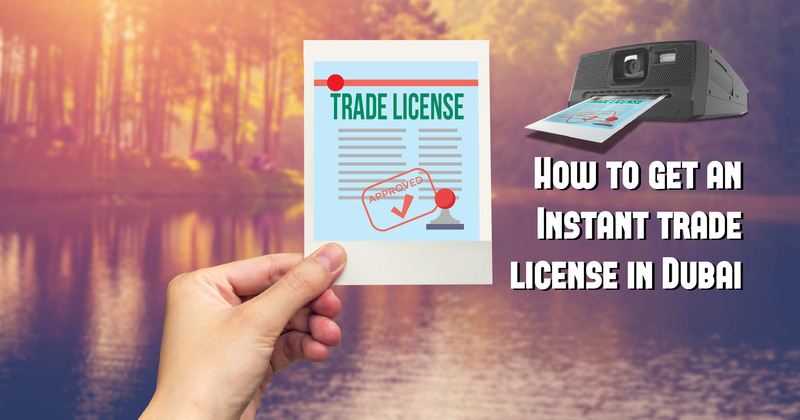 What are the requirements of getting an instant trade license in Dubai? 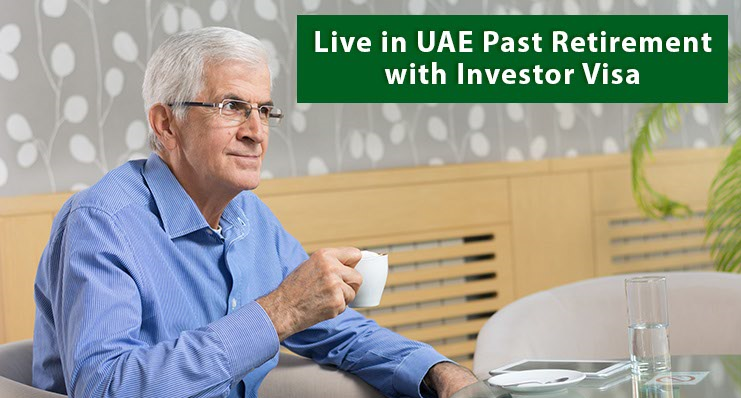 Why do you need PRO services in Dubai? 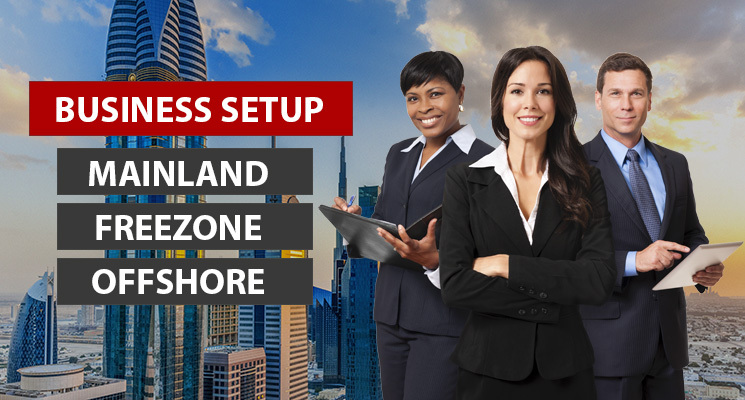 Which freezone would be good for a startup company in UAE? 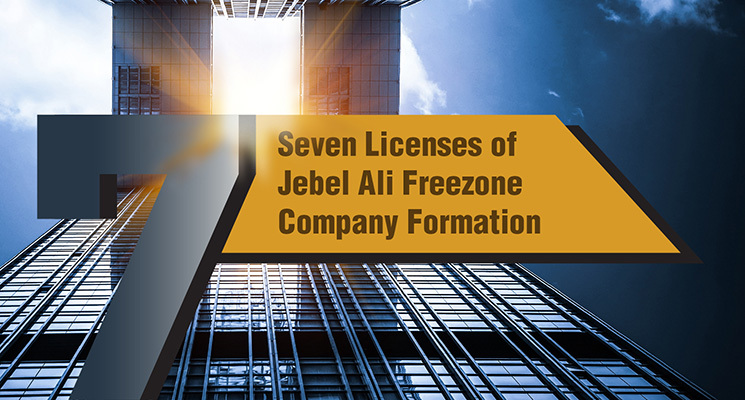 What are the types of licenses available in Dubai South freezone? 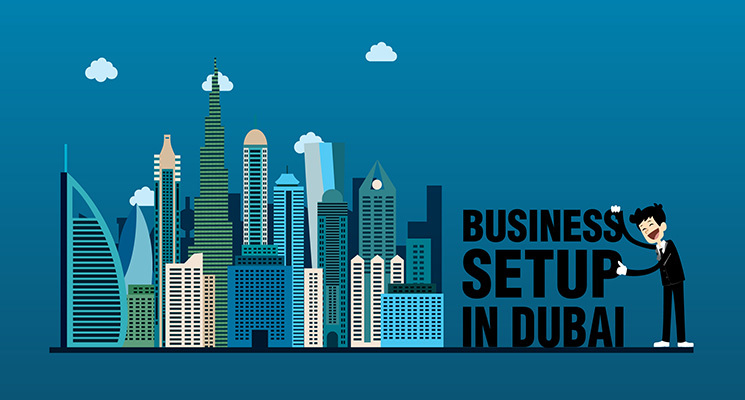 Is business setup in Dubai mainland possible without a local partner? 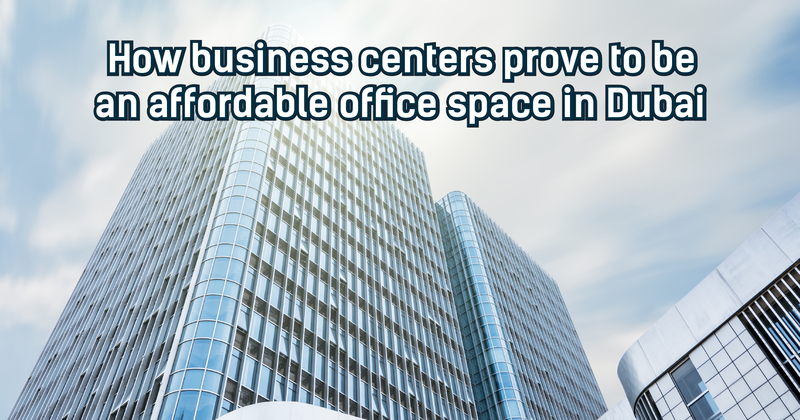 How business centers prove to be an affordable office space in Dubai? 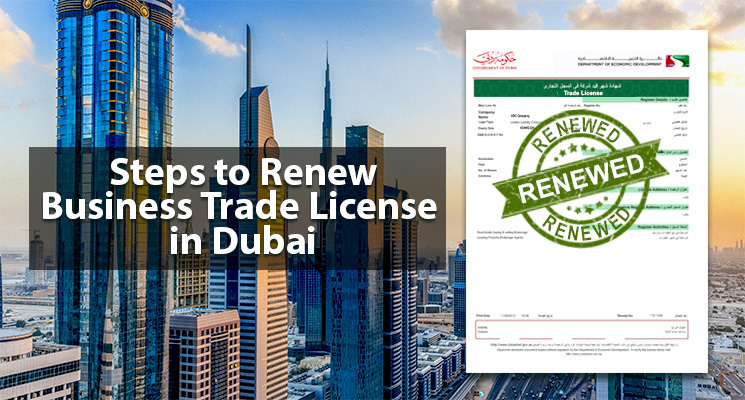 How to get an instant business license in Dubai? 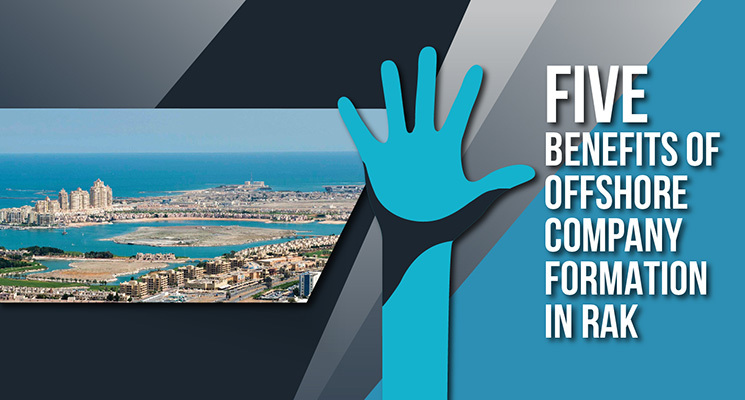 What are business opportunities in Dubai TECOM Freezones? 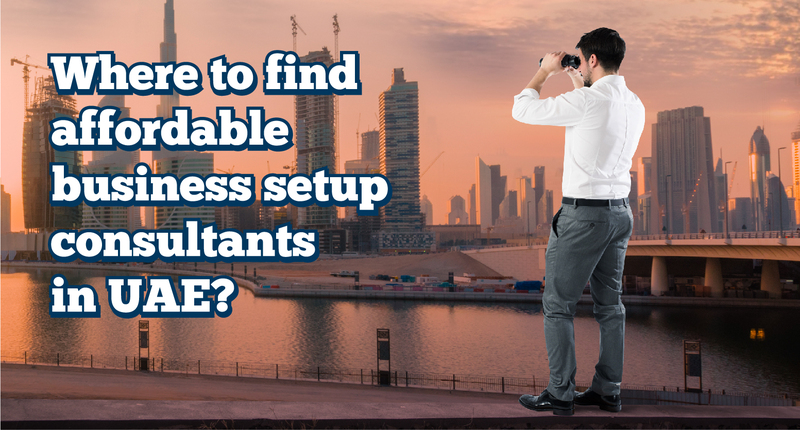 Where to find affordable business setup consultants in UAE? 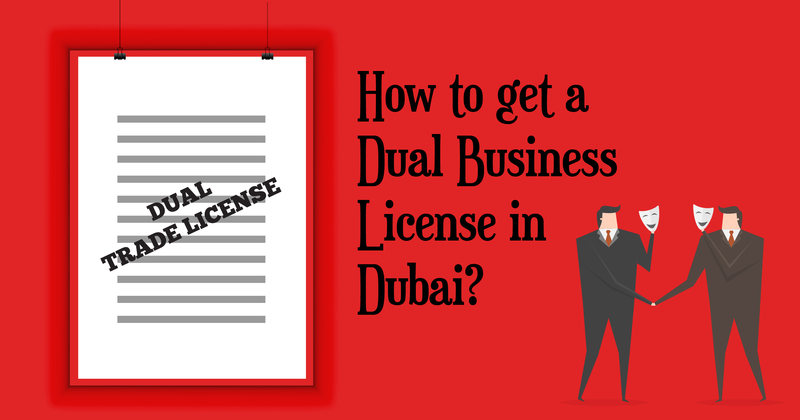 How to get a dual business license in Dubai? 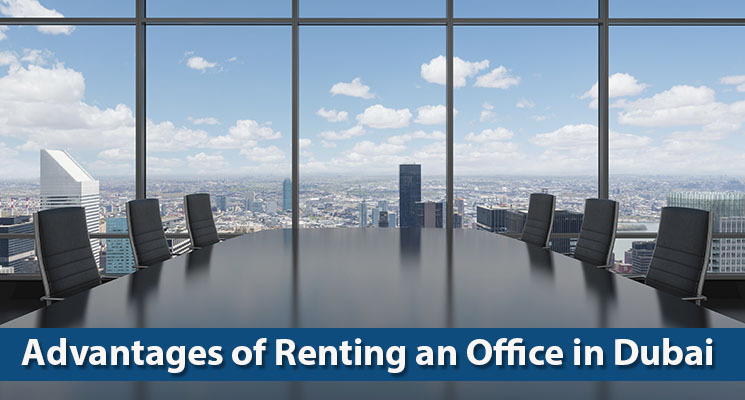 Is renting an office in Dubai compulsory? 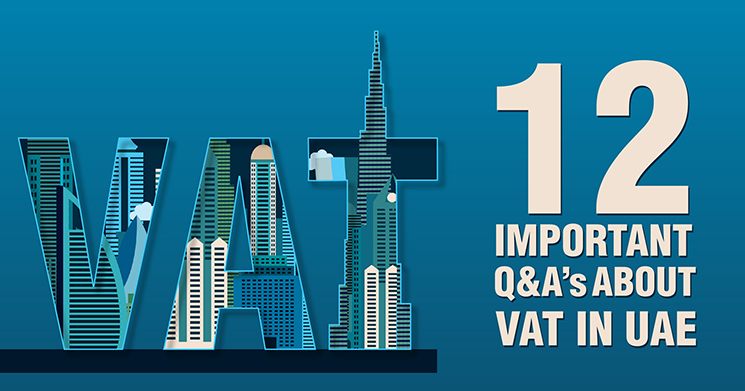 Are businesses ready to tackle excise tax in UAE? 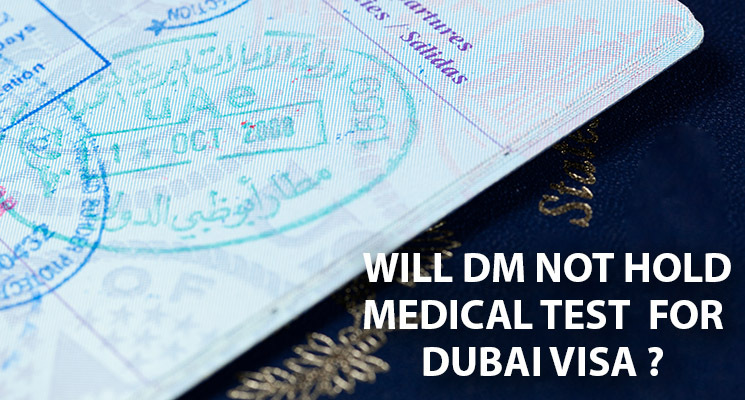 Will DM clinics no more hold medical tests for Dubai Visa? 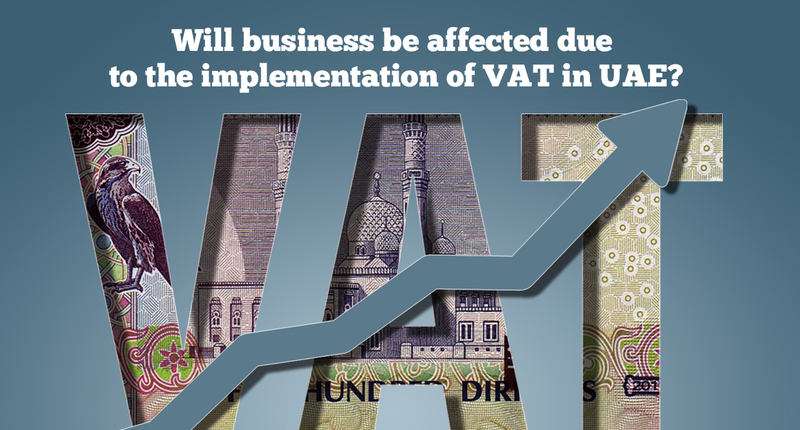 How will VAT in UAE affect businesses? 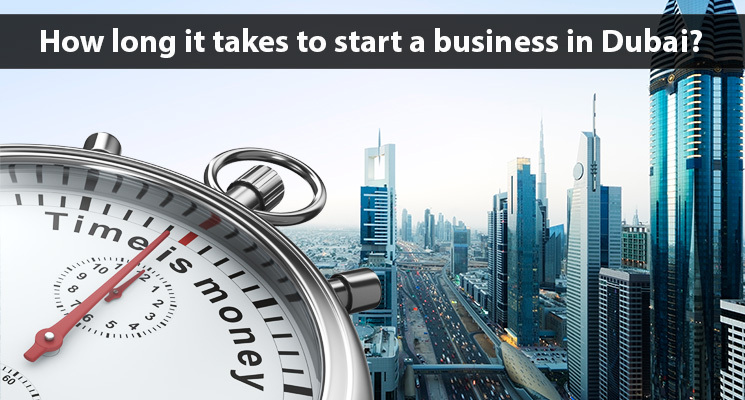 How long does it take to start a new business in Dubai? 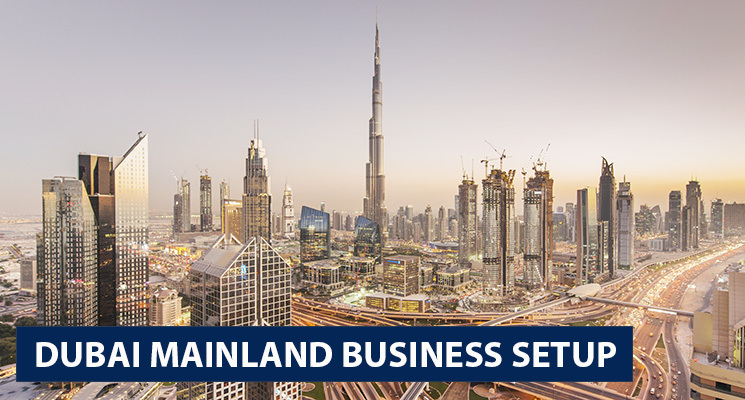 What is Dubai mainland business setup? 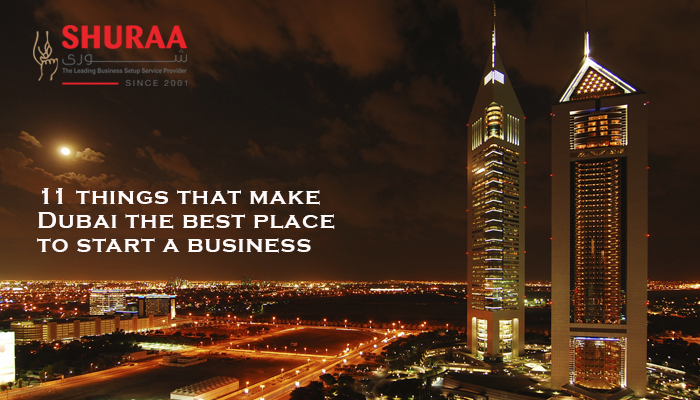 How can business consultancy services be beneficial in Dubai? 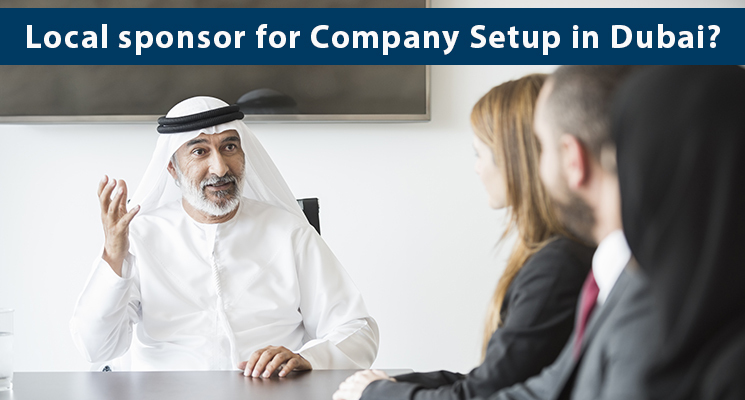 Why do I need a local sponsor in Dubai for company setup? 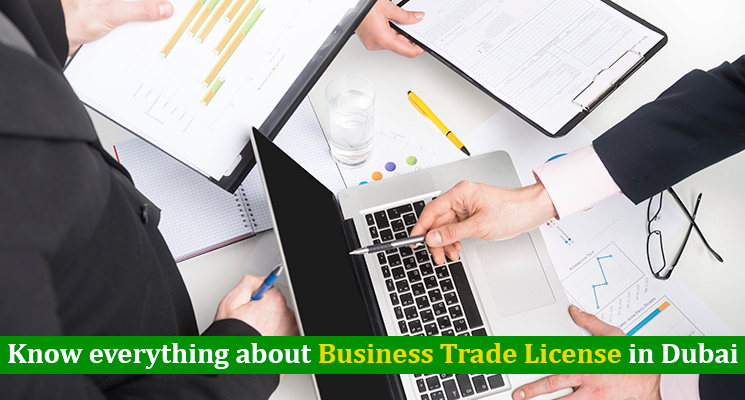 What license do I need to start a business as a Freelancer in UAE? 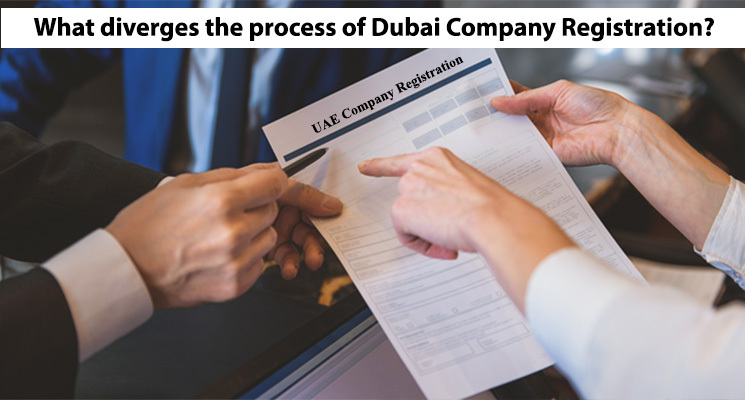 What diverges the process of Dubai Company Registration? 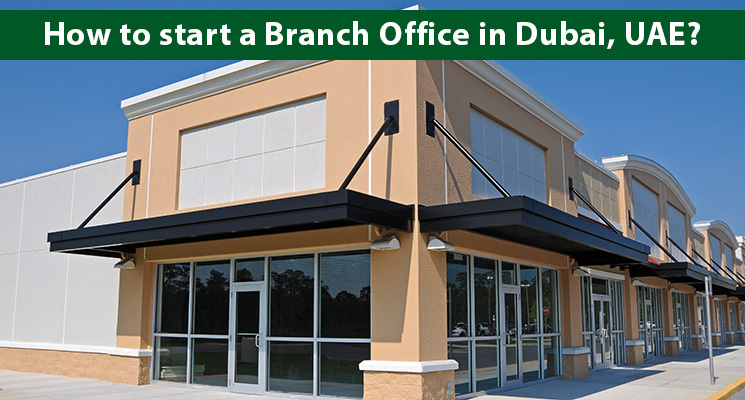 How to start a branch office in Dubai UAE? 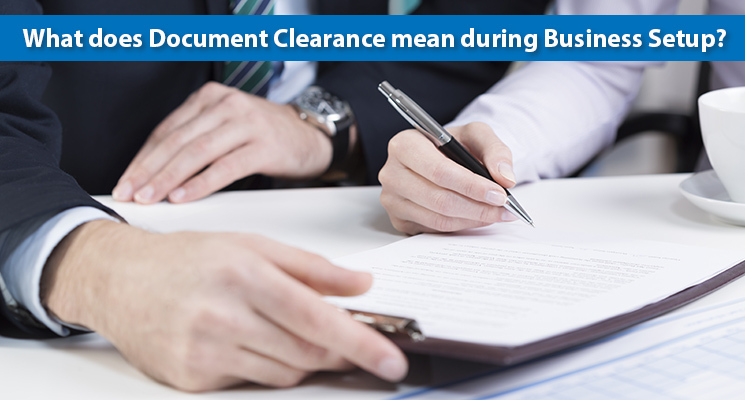 What does Document Clearance mean during Business Setup? 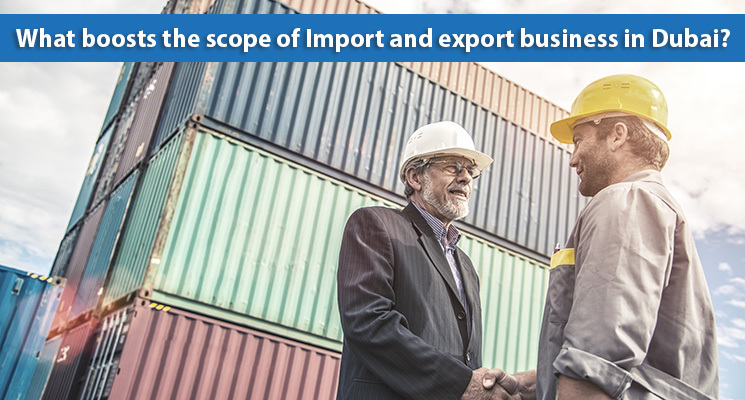 What boosts the scope of Import and export business in Dubai? 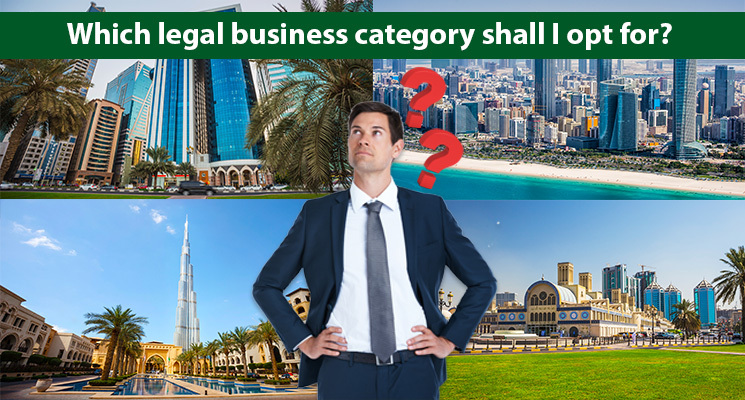 Which legal business category shall I opt for? 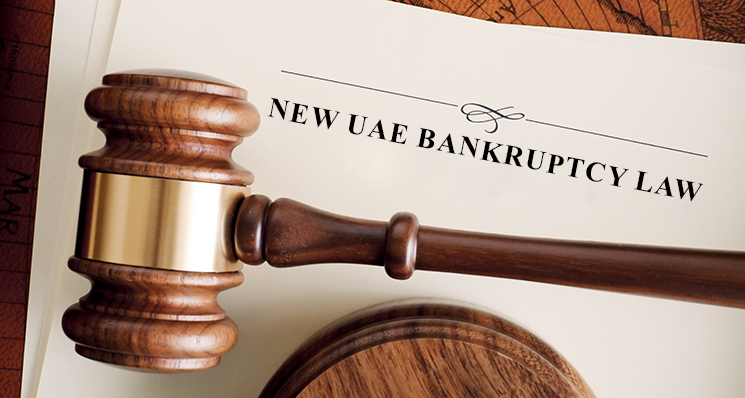 How to be secure under an LLC partnership in UAE? 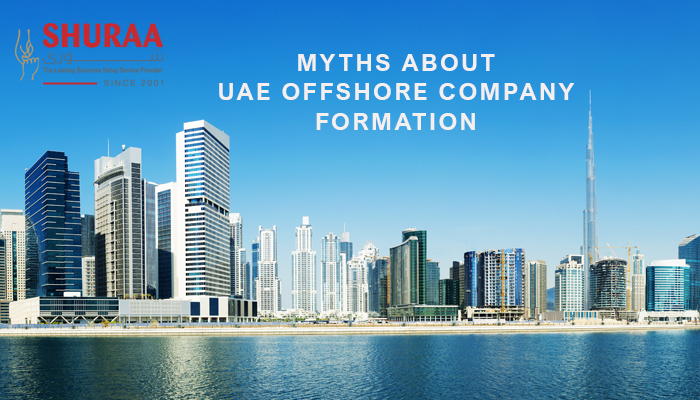 What are the advantages of setting UAE offshore company? 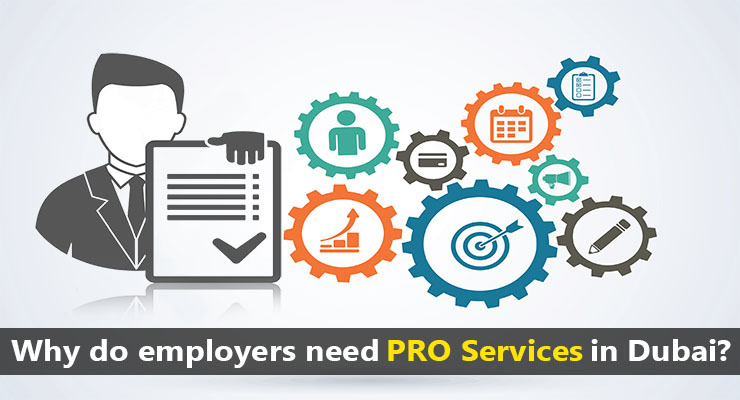 Why do employers need PRO services in Dubai? 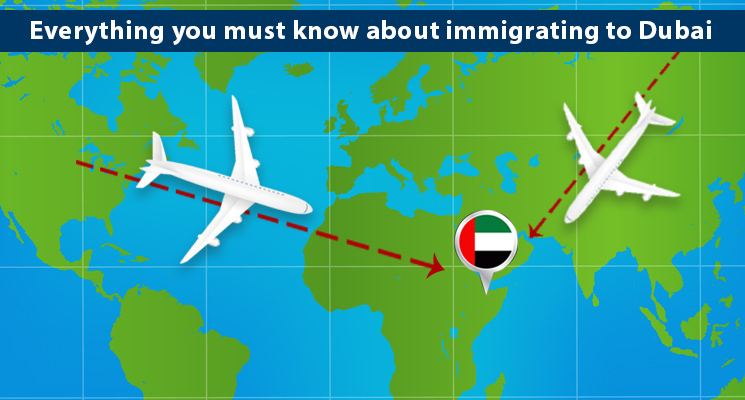 Did you know the Core Principles of UAE Labour Law as an employer? 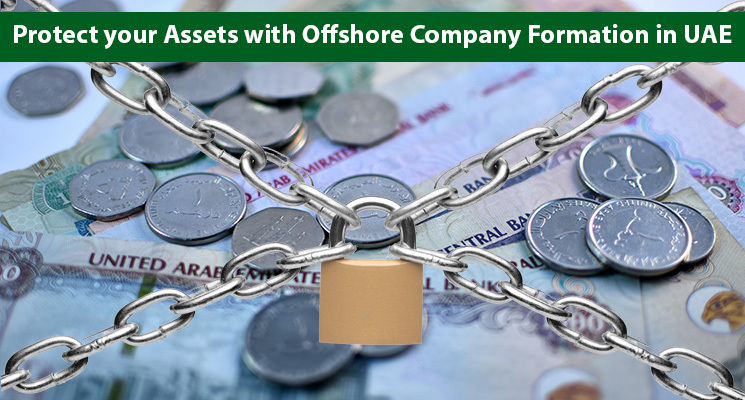 How to start a company in RAK Offshore? 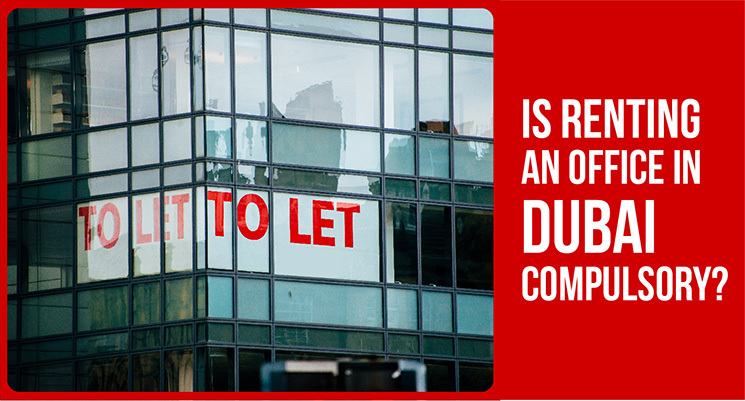 Why is there an increase in company registration at Dubai South Free zone? 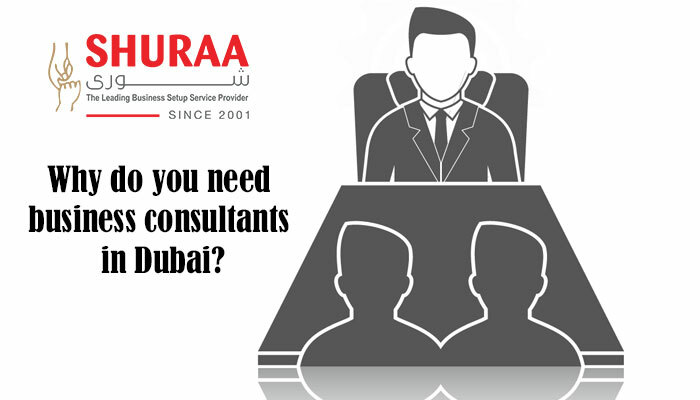 Why do you need business consultants in Dubai? © 2019 Copyright: shuraa.com All rights reserved. 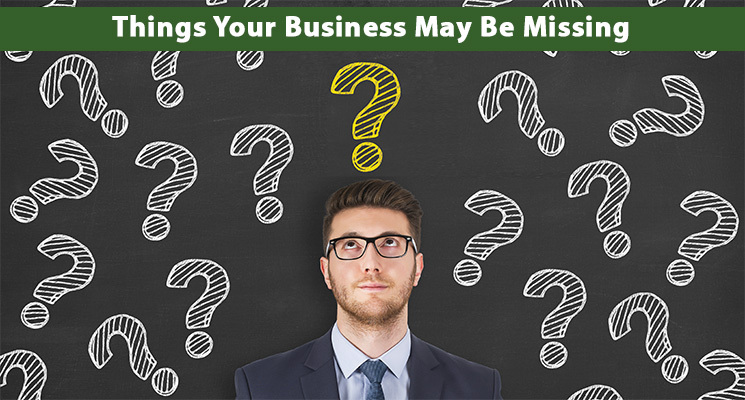 One of our business setup consultants will get back to you at the earliest. 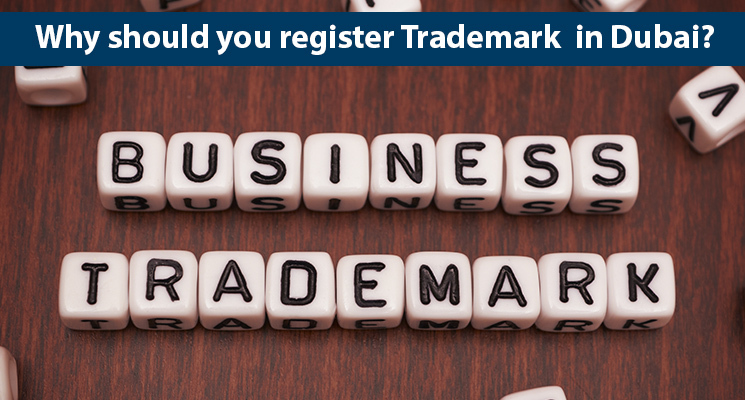 One of our business setup consultants will get back to you within 24 working hours.